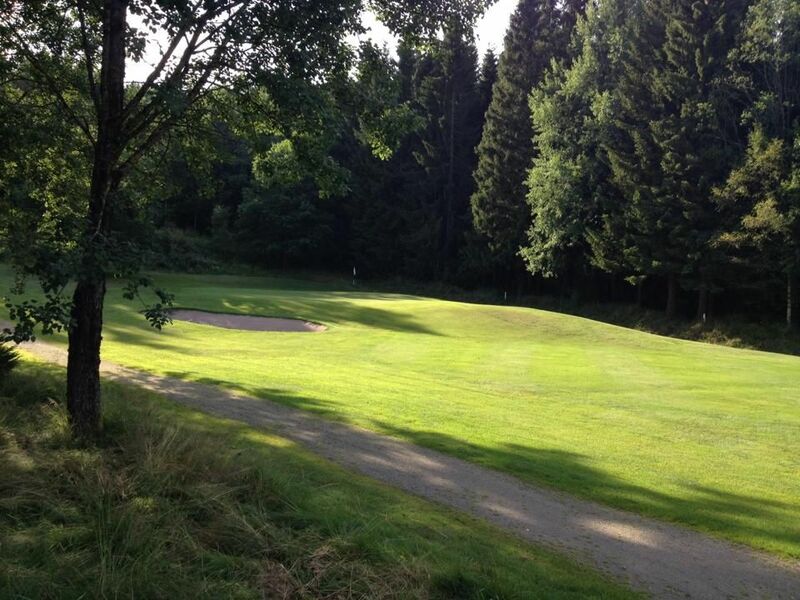 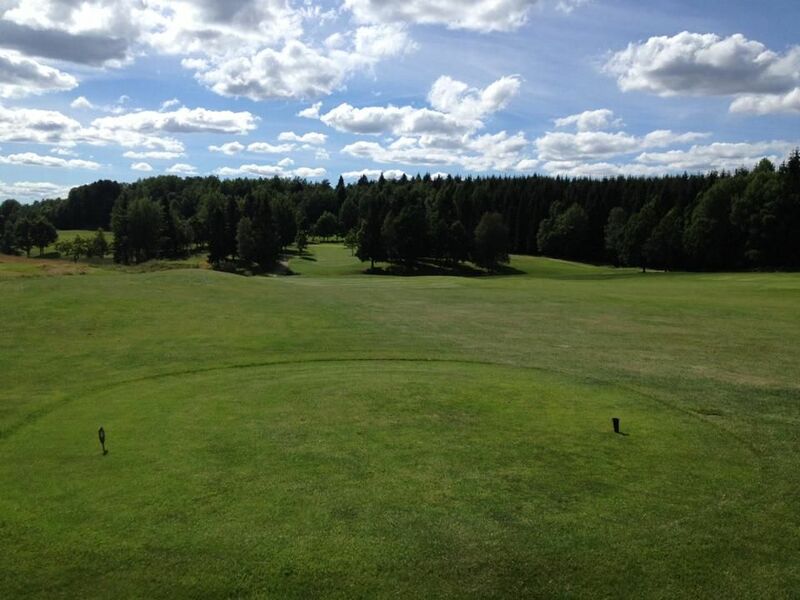 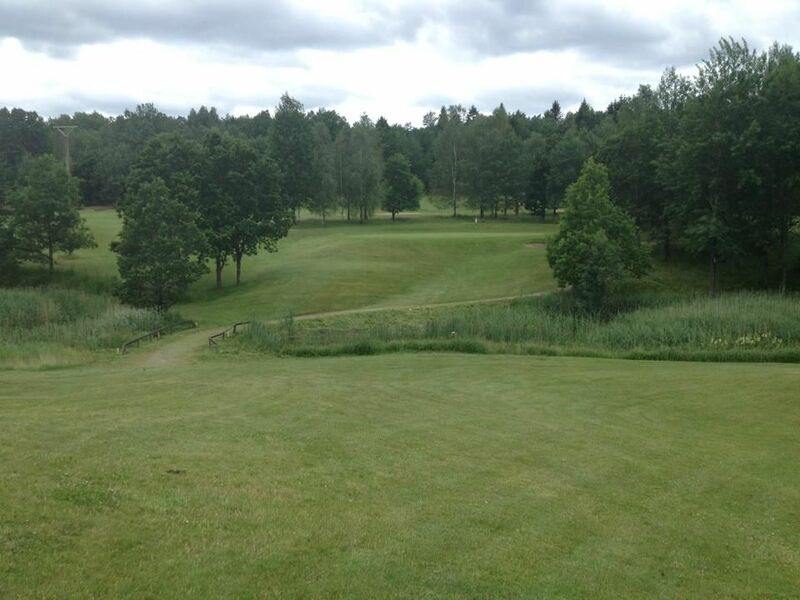 Dagsholm golf course is beautifully situated next to Ellenö Lake in Färgelanda Municipality in southern Dalsland. 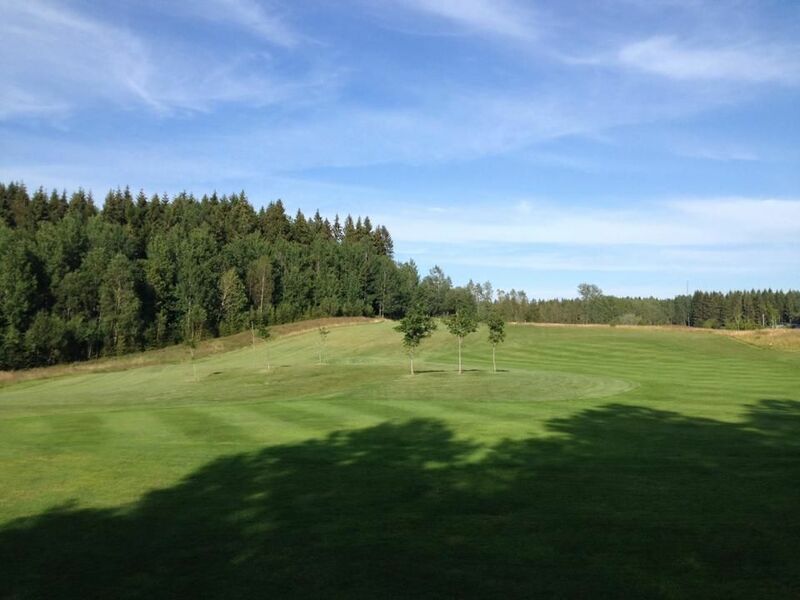 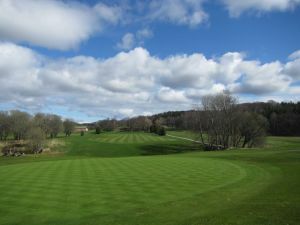 It offers not only games in an exciting and enjoyable 18-hole course, but also a driving range and short game area. 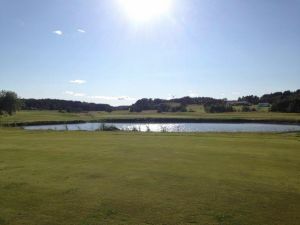 All within a few steps from the clubhouse and restaurant. 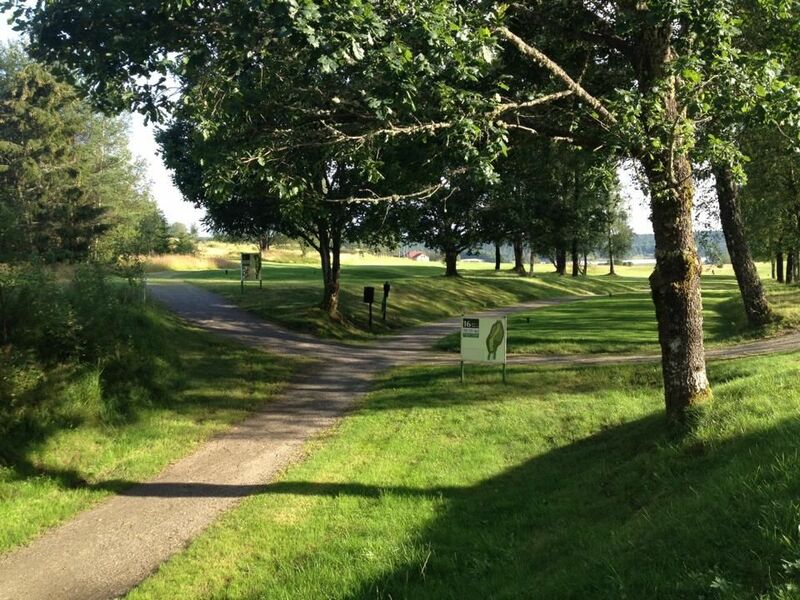 A warm welcome to Dagsholm! 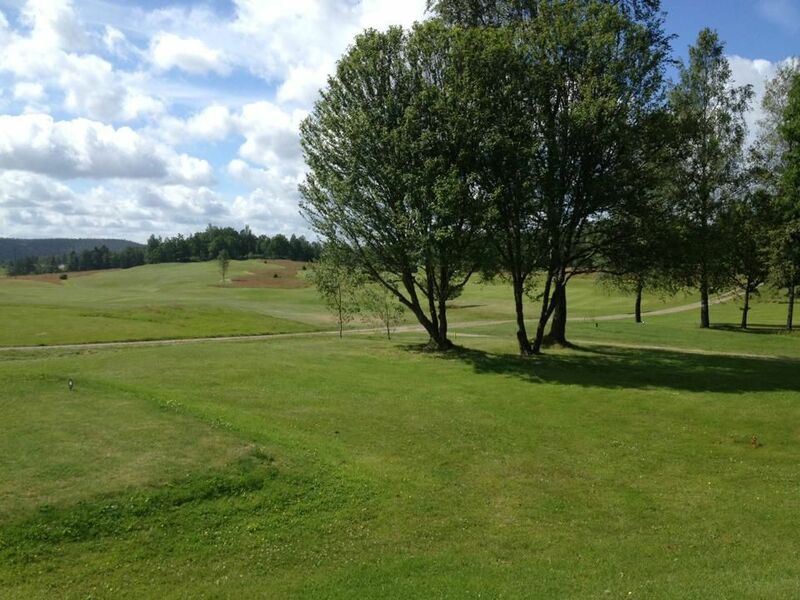 Bookings possible all day from 08:00 to 17:00. 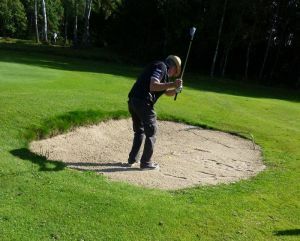 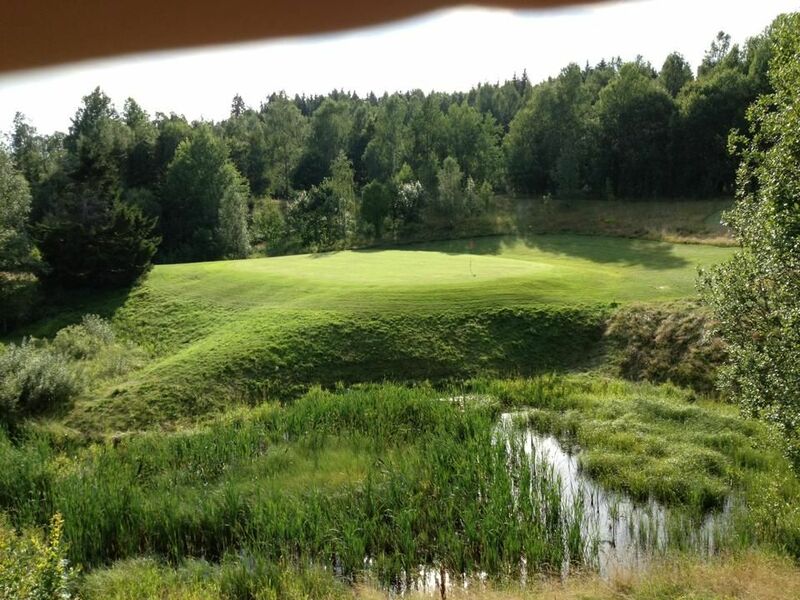 Dagsholm Golfklubb - Dagsholm is not yet in our pool of Golf Courses for orders.